A day of global giving! Follow our campaign on our Facebook page to learn more and join the movement! A private event to celebrate the holidays and provide quality time to needy children in shelters or foster homes. 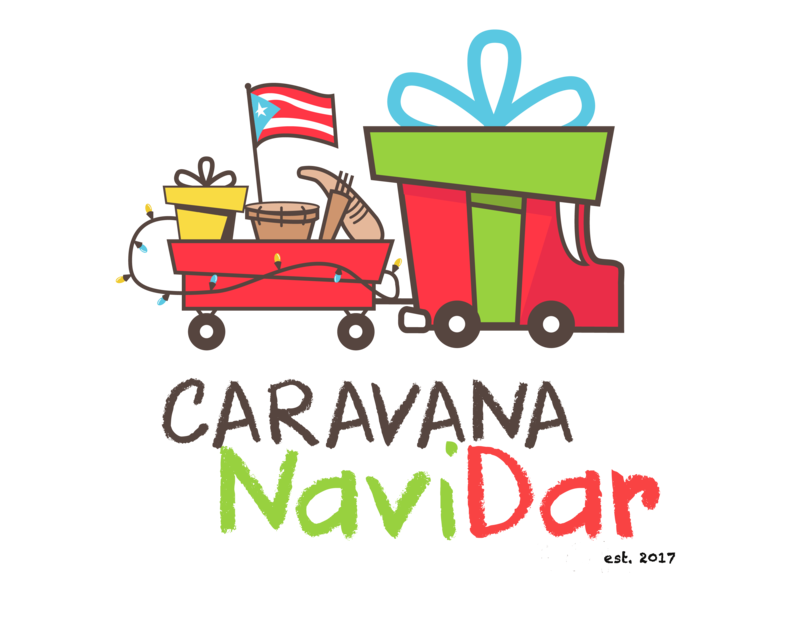 We invite you to celebrate the holidays in true Puerto Rican holiday tradition on this meaningful event in which we also celebrate YOU. 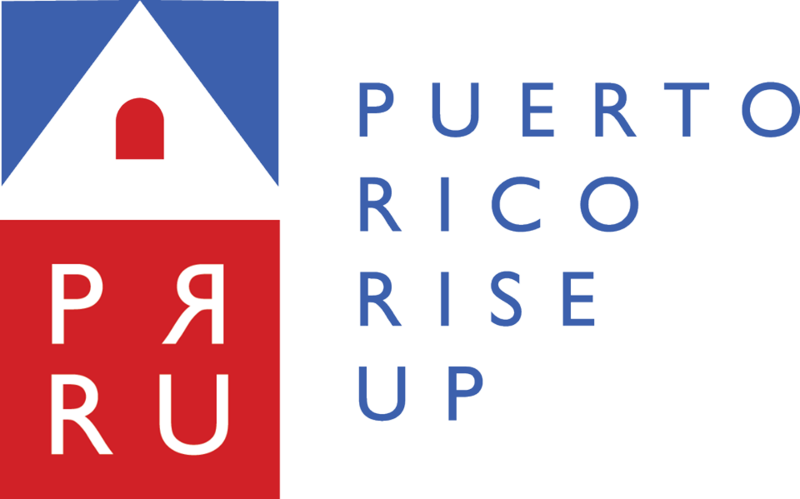 PRRU is able to continue its efforts to support and uplift the Puerto Rican community because of the unwavering support of our donors and volunteers. Being a part of this event means supporting the people of Puerto Rico funding the Disaster relief program and other programs that serve the vulnerable, children and elderly. 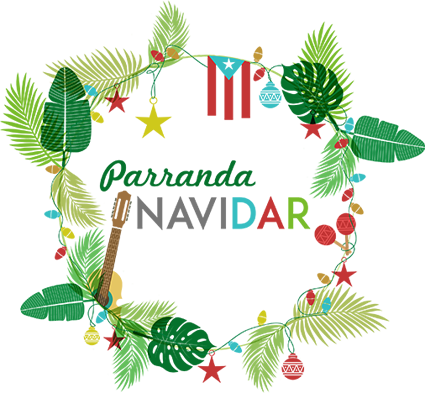 We have sponsorship opportunities available; we’de love to hear from you!